Testing bomb containment vessels properly ensures their effectiveness during an actual terrorist attack. An explosive containment rating is the amount of explosives a bomb resistant containment vessel can contain during an explosion. 1. The HOSDB (Home Office Scientific Development Branch) in conjunction with the CPNI (Centre for the Protection of National Infrastructure) have developed a Standard by which devices of this nature are tested and rated. It determines the explosive resistance and assesses the Mitigation of of any fragmentation. 2. Testing is conducted with C4 or PE4, manufactured to military specification, packed to a specific density in order to ensure an accurate Protection rating is obtained. 4. Since we cannot control where within a containment vessels an explosive device will be placed, the following tests: bottom centre, bottom side wall, midpoint centre and a fragmentation detonation are all required for determining an accurate explosive containment rating. 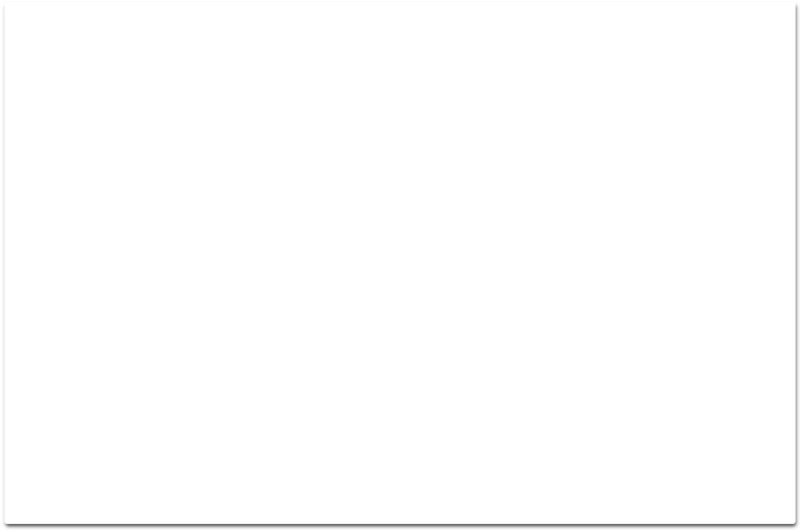 Click here to see a Vorsphere test in action. 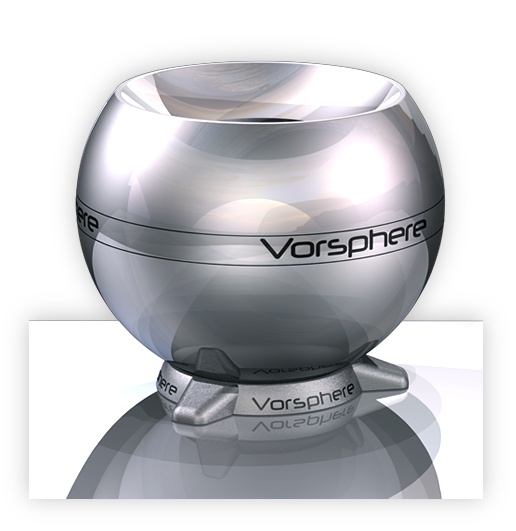 Vorsphere’s are manufactured to ISO 9001 standards.